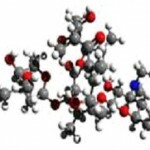 Erythromycin is a macrolide antibiotic that has an antimicrobial spectrum similar to or slightly wider than that of penicillin, and is often used for people who have an allergy to penicillin. For respiratory tract infections, it has better coverage of atypical organisms, including Mycoplasma and legionellosis. 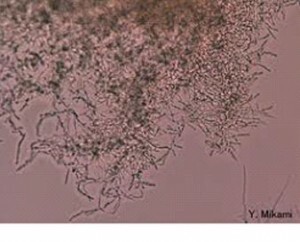 Erythromycin is produced from Saccharopolyspora erythraea by fermentation process. 2. L-Lysine is an α-amino acid w ith the chemical formula HO2CCH(NH2)(CH2)4NH2. 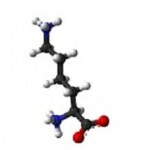 It is an essential amino acid, which means that the human body cannot synthesize it. 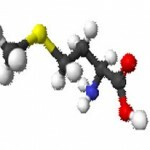 L-Lysine is a necessary building block for all protein in the body. L-Lysine plays a major role in calcium absorption; building muscle protein; recovering from surgery or sports injuries; and the body’s production of hormones, enzymes, and antibodies. 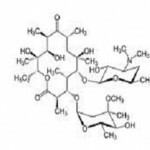 L-lysine is produced from Gordonia Rubripertincta by fermentation process. 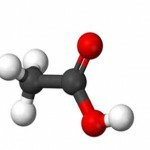 Acetic acid is an organic compound with the chemical formula CH3CO2H (also written as CH3COOH). It is a colourless liquid that when undiluted is also called glacial acetic acid. Acetic acid is the main component of vinegar (apart from water; vinegar is roughly 8% acetic acid by volume), and has a distinctive sour taste and pungent smell. Although it is classified as a weak acid, concentrated acetic acid is corrosive, and attacks the skin. 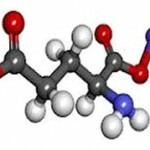 Acetic acid is a chemical reagent for the production of chemical compounds. The largest single use of acetic acid is in the production of vinyl acetate monomer, closely followed by acetic anhydride and ester production. The volume of acetic acid used in vinegar is comparatively small. 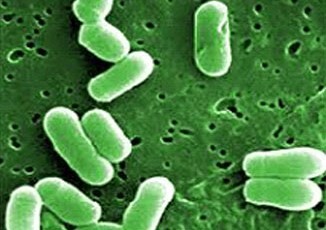 Acetic acid is produced from a Acetobacter aceti by fermentation process. Monosodium glutamate (MSG) is the sodium salt of glutamic acid, one of the most abundant naturally occurring non-essential amino acids. Pure MSG does not have a pleasant taste until it is combined with a consonant savory smell. As a flavor and in the right amount, MSG can enhance other taste-active compounds, improving the overall taste of certain foods. MSG mixes well with meat, fish, poultry, many vegetables, sauces, soups and marinades, and increases the overall preference of certain foods like beef consommé. 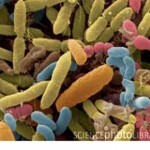 Monosodium glutamate is produced from Corynebacterium glutamicum by fermentation process. 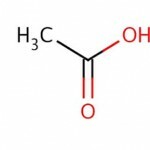 Methionine: Together with cysteine, methionine is one of two sulfur-containing proteinogenic amino acids. 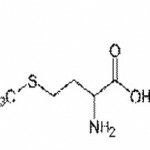 Its derivative S-adenosyl methionine (SAM) serves as amethyl donor. 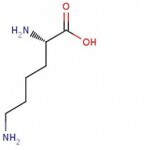 Methionine is an intermediate in the biosynthesis of cysteine, carnitine, taurine, lecithin, phosphatidylcholine, and other phospholipids. Improper conversion of methionine can lead to atherosclerosis. DL-methionine is sometimes given as a supplement to dogs; it helps keep dogs from damaging grass by reducing the pH of the urine. Methionine is allowed as a supplement to organic poultry feed under the US certified organic program.